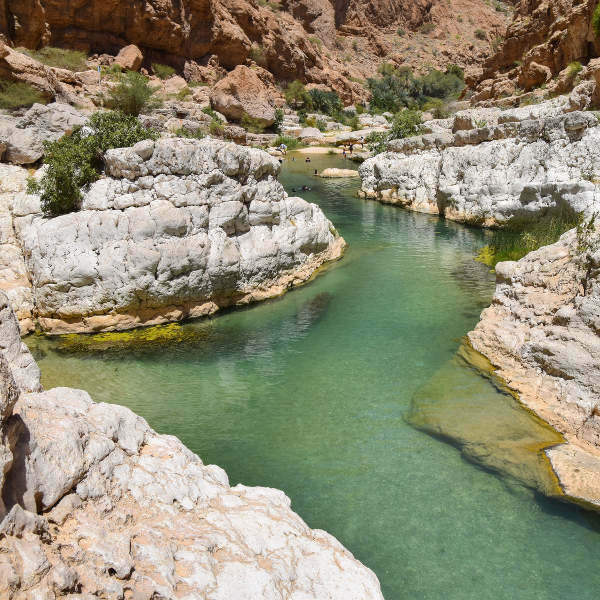 Cheap flights to Oman are now available for a limited period of time, so get ready to be amazed by this stunning country. 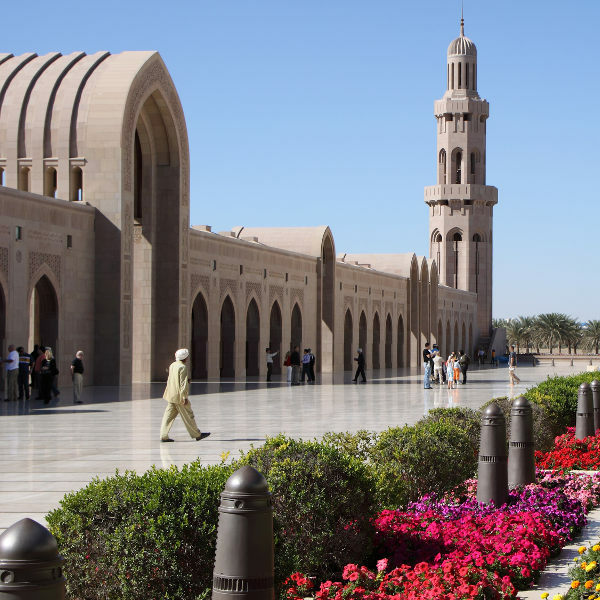 Oman’s capital city, Muscat, is home to Muscat International Airport (MCT), which is located 15 minutes from the city centre. Muscat International Airport serves a multitude of airlines – including Emirates, Qatar Airways, Etihad Airways and South African Airways. Popular connecting flights are available from Johannesburg. Flight duration from Johannesburg to Muscat is approximately 10 hours and 40 minutes. The natural attractions of this idyllic country are breathtaking as it’s hard to believe that such beauty can exist. Off-road driving will excite the adrenaline seekers, with rugged mountain trails at your disposal and 4x4 desert trips into the wild. 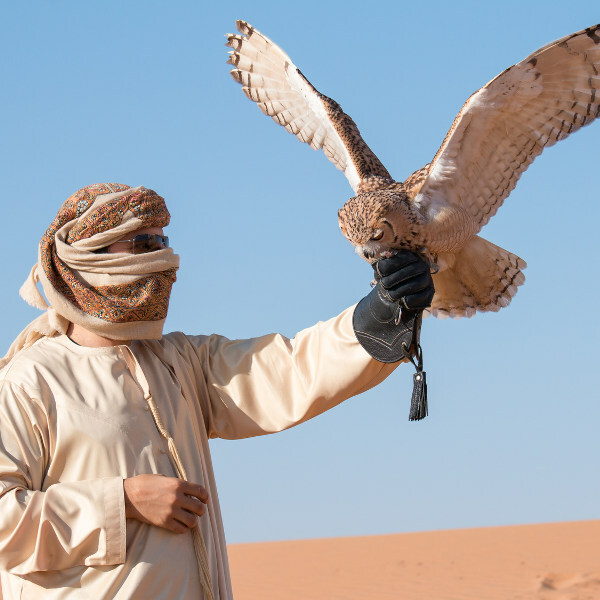 South Africans who wish to visit Oman do need to apply for a visa, but you can do this on arrival in the country. To obtain this visa, you would need to have a return ticket to your home country or your next destination, and at least six months left on your passport. The visa is valid for 90 days. All paperwork will be done at Muscat International Airport. For more information, contact the Embassy of Oman. Address: 11 Anderson Street, Brooklyn, Pretoria, South Africa.